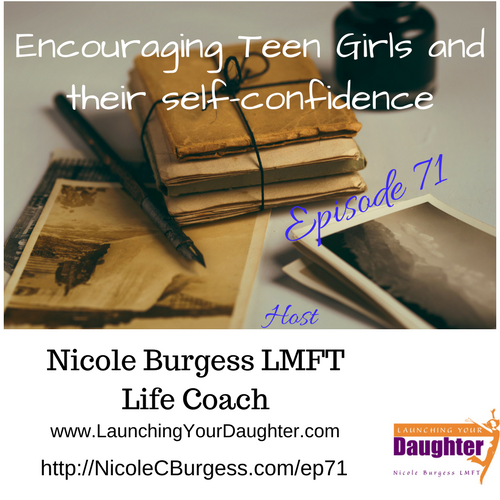 In this episode I discuss the difference between praise and encouraging words, discouraging statements and self-reflection for parents and others raising or mentoring teenage girls. Being a teenager can be challenging because they are wanting to feel accepted, step into their own identity but are still trying out new behaviors or beliefs, and wanting to feel successful and that they are enough. Parents, teachers, coaches, and mentors can role-model encouragement to improve self-esteem and use language that supports the teens in their life. Parents reflect on how do you encourage yourself? 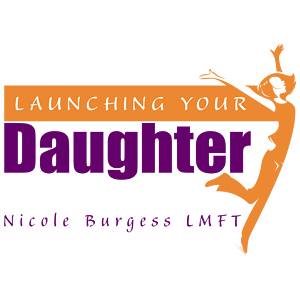 Nicole Burgess works with teen girls and women in overcoming anxiety, perfectionism and rediscovering joy. She offers both office and online therapy sessions for Indiana and California residents. She is also a transformation life coach for mothers of teens wanting to break free from the myth of being a perfect mom or needing parenting support.